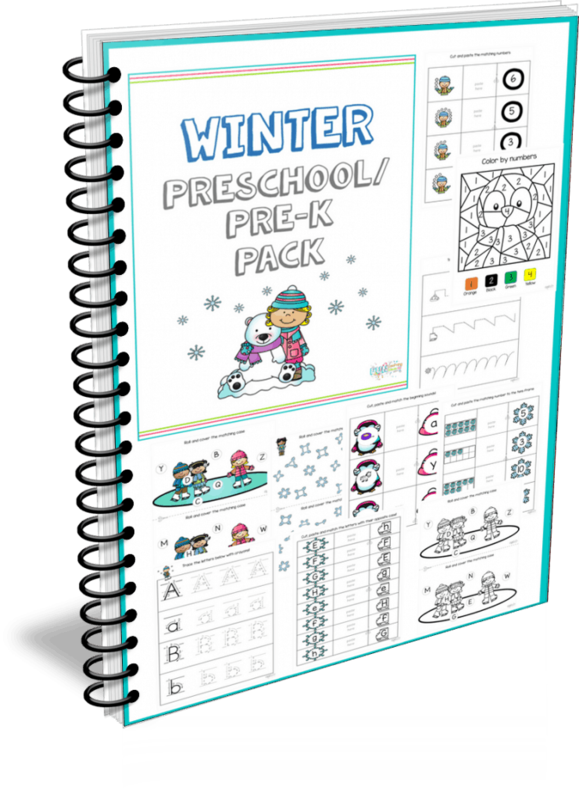 Winter is here and with it comes the crisp cold air, getting fit from shoveling the snow as well as ice skating. J, my daughter loves ice skating ever since she watched the movie Ice Princess. 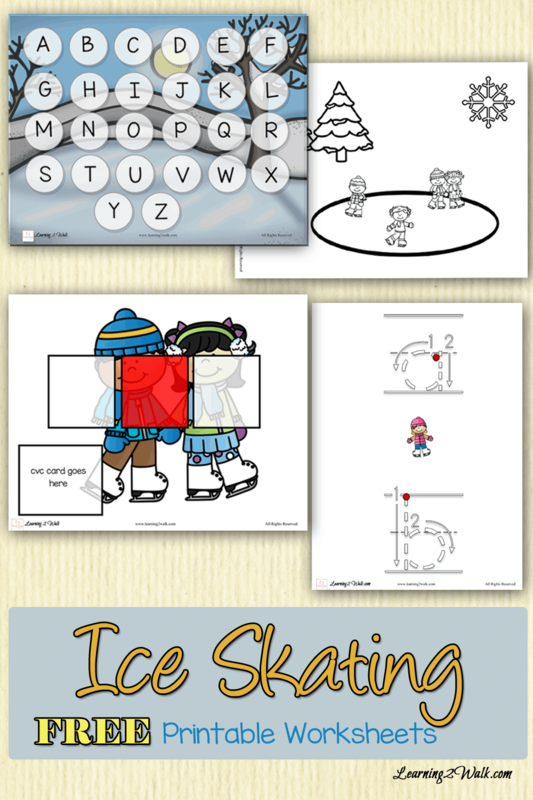 To celebrate the coming of winter, I have created a new set of free preschool printable worksheets– these Ice Skating Free Printable Worksheets pack for both your preschoolers and kindergartners. 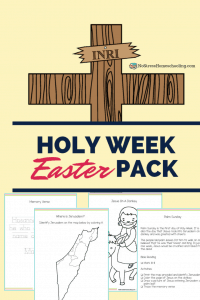 Ok, I admit it- I changed the formatting of my free preschool worksheets but can you blame me? I wanted it to be more than simply tracing the letters of the alphabet and numbers. I am now homeschooling 2 kids and so everything I make has to fit both.